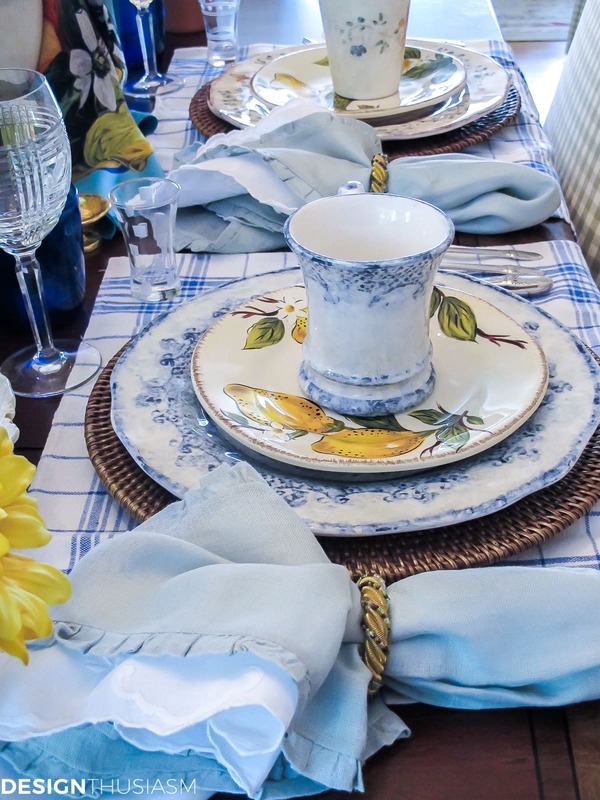 In this post: A trip to the Amalfi coast inspired this beautiful summer tablescape, drawn from the colors and imagery of the Italian pottery found there. Ask me where my favorite place on earth is and I’ll answer without skipping a beat. Hands down it’s the Amalfi Coast. 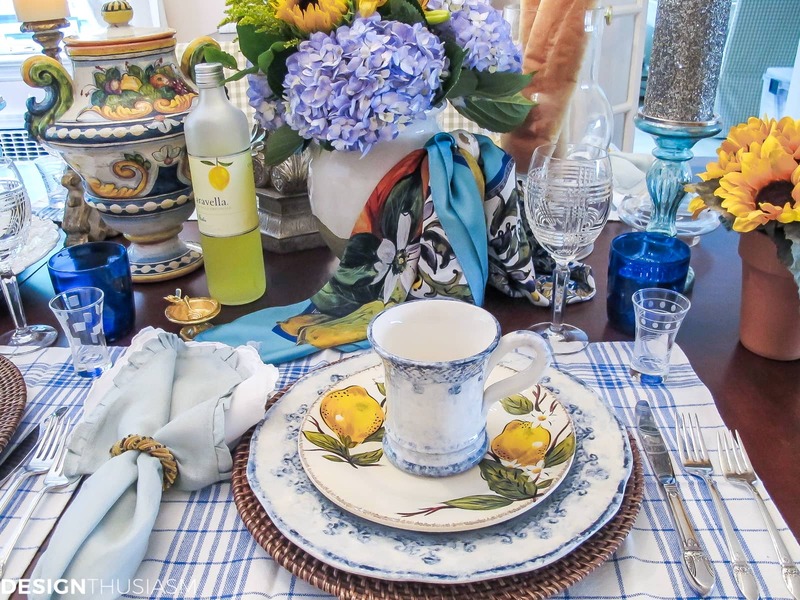 So I decided to do a late summer tablescape inspired by my beloved Positano. 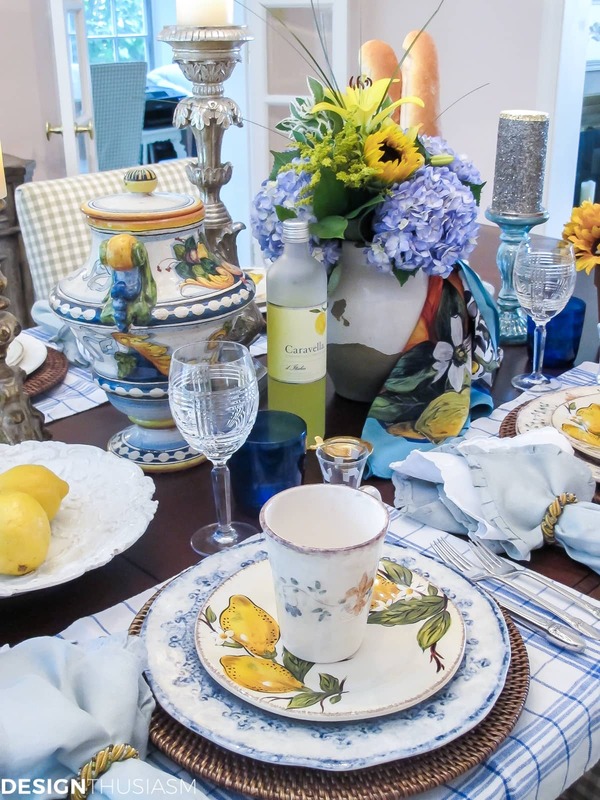 One of the most notable aspects of the region is the vibrant colors of the Italian pottery, mimicked in this floral arrangement via blue hydrangea and yellow sunflowers. Patterns are mixed, both for a layer of complexity and to best communicate the feeling of the area. 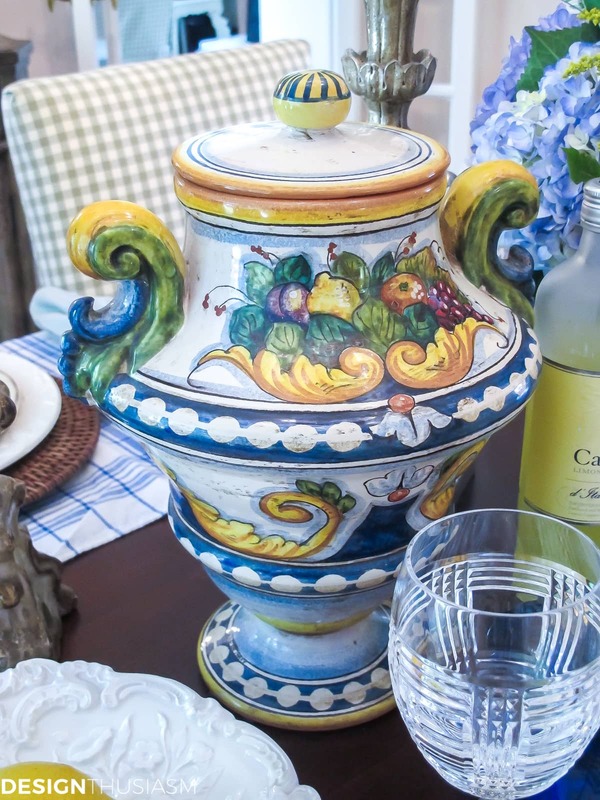 This hand painted ceramic urn was purchased in Positano from a wonderful artisan. A view from the side reveals the layered napkins, tucked into a festive napkin ring. Lemons are placed in an antique Dresden bowl, a nod to the citrus ever-present along the coast, that flavors everything from pasta to gelato. 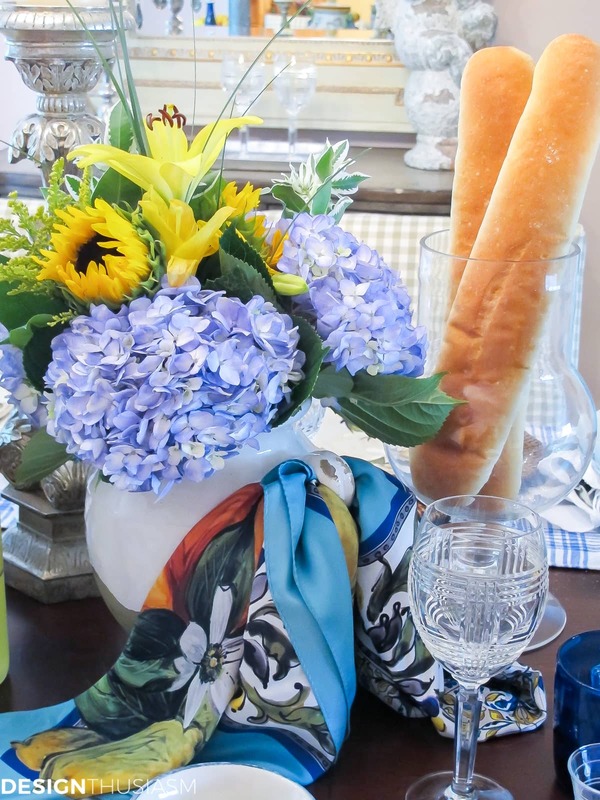 Looped through the handle of the white vase is a scarf from Dolce and Gabbana’s Maiolica Limoni collection. 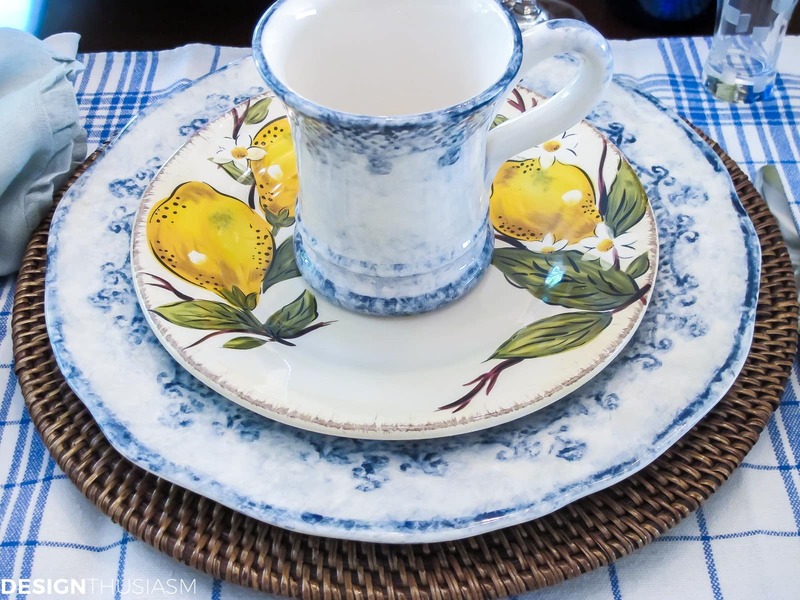 The mixed plates are Italian, with lemon adorned salad plates laced between dinner plate and mug. A close-up of the plate stack shows rustic rattan chargers. The cheery floral arrangement would make anyone smile. A closer look at the vibrant mix sweeps you away to the wonderful coast. Any Amalfi setting would not be complete without Limoncello and fresh Italian bread. What a wonderful table to sit and enjoy good food and friends! I love how you have layered everything. It does indeed capture the colourful, whimsical nature of the area you love so much!! What a beautiful table setting. 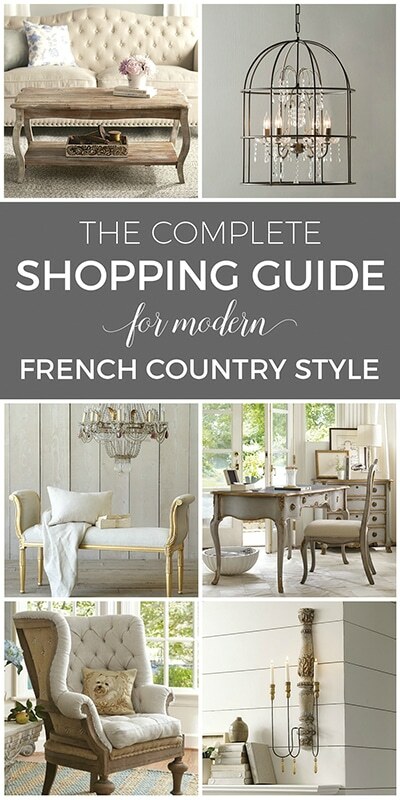 It looks great for fall or anytime of the year. You sure have the decorating knack 🙂 Pinning!! This is sooo beautiful. I’ve been to Florence and places in the region and Rome however, we are talking about a trip to the Amalfi coast next. I can’t wait!! Those colors are absolutely gorgeous, love it! 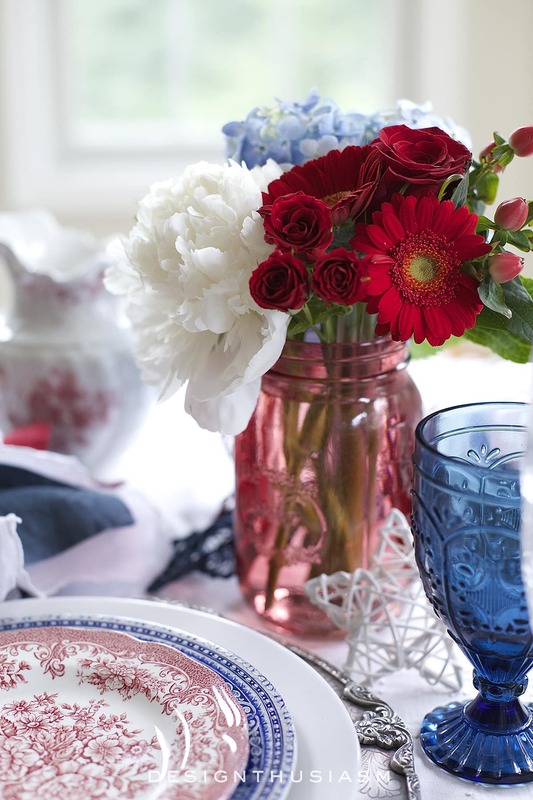 I love everything about this table setting! And the floral arrangement is without a doubt the “wow” factor. Beautiful! What a delightful tablescape, full of the colours of Amalfi. I have been to Italy but not Positano, I hope to go back again one day as a friend of my husbands has a holiday place in Positano. Is that Limoncello I see in the bottle? 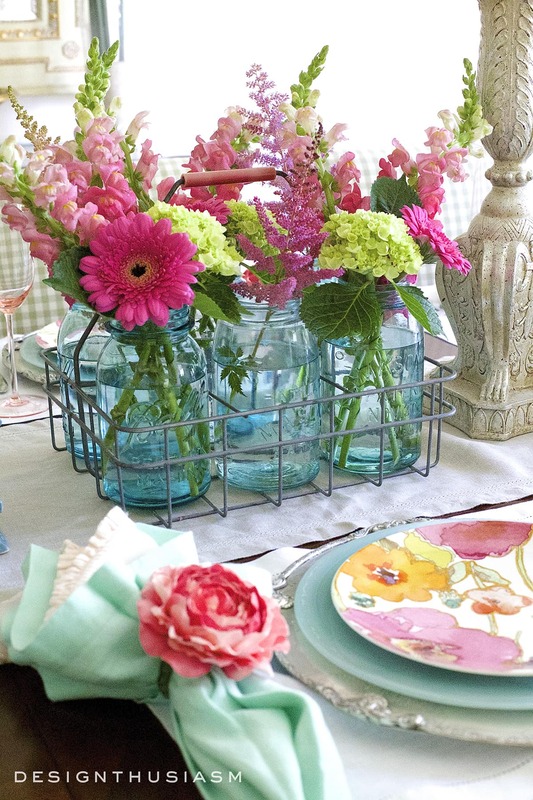 You have inspired me to have a lovely spring lunch for my girlfriends and dress up the table. Your china is gorgeous, I used to have a lot of blue and yellow but when we downsized house gave a lot away. I have still got my collection of china plates, possibly when I do up my kitchen and create a little butlers pantry I can put them on the wall. 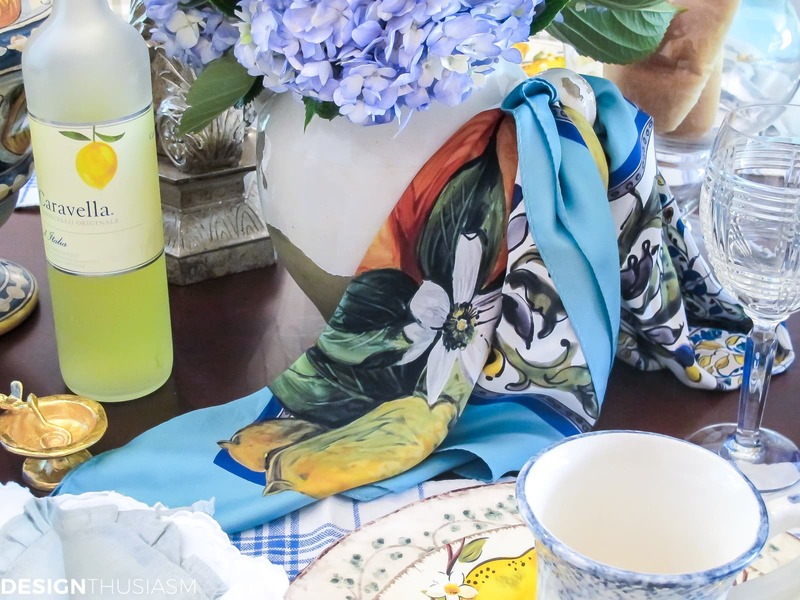 With the lemons and blue accents, I totally see (and smell) the Amalfi influence. Your table is stunning, very pretty but comfortable at the same time. That is always my favorite kind. Love the combination of dishes and colors you used..just stunning! Your table is absolutely exquisite. I fell in love with your urn and those flowers, gorgeous. Thank you for sharing. It is inspirational. Glad you have great memories of your vacations. The color of blue and yellow are so prominent in this tablscape. Your lovely stack of china so well represents tiles from that region. A very beautiful representation of this gorgeous place! 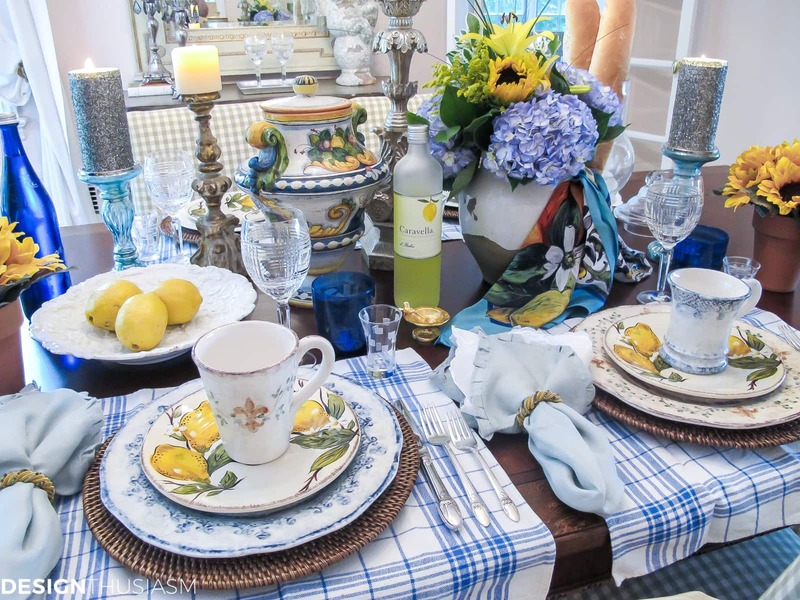 Beautiful…those lemon plates are great. A beautful table! We, too, love Positano — we had a grand villa 200 steps above the cathedral (and 96 steps down from the street) — and the most beautiful view when we had our morning coffees. Oh, and the food and I got to cook as well. It was a lovely stay and by the time we left we felt almost like natives! 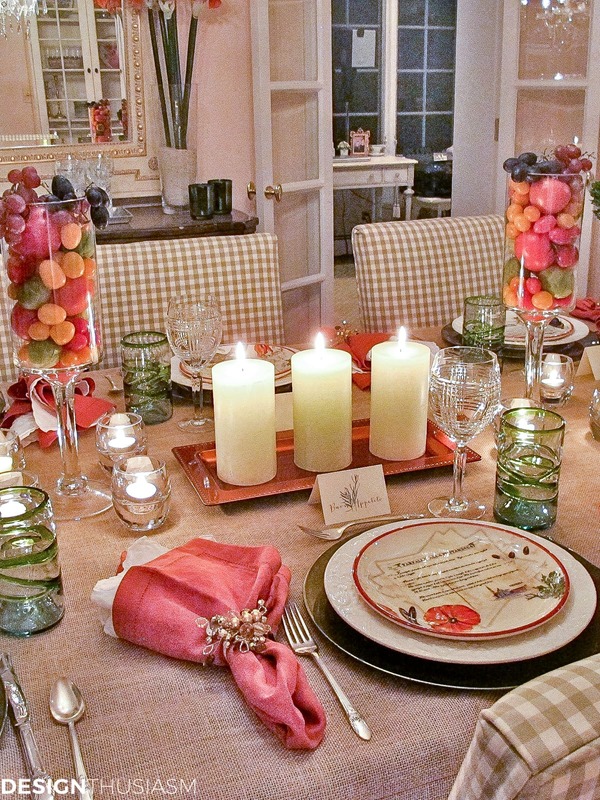 Lovely tablescape, just lovely. You have captured the essence of Positano. Hubby and I have vacationed twice in Positano–absolutely loved it. I am in love with everything Italian, especially Florence and Venice. But the Amalfi Coast is very, very special. Have a great day. Thanks Elena! We were in both Florence and Venice this year, as my daughter was studying in Florence. I always love the Italian cities, but my heart still belongs to the coast… 😉 (Also love the south of France and hope to do my first trip to Greece next year). 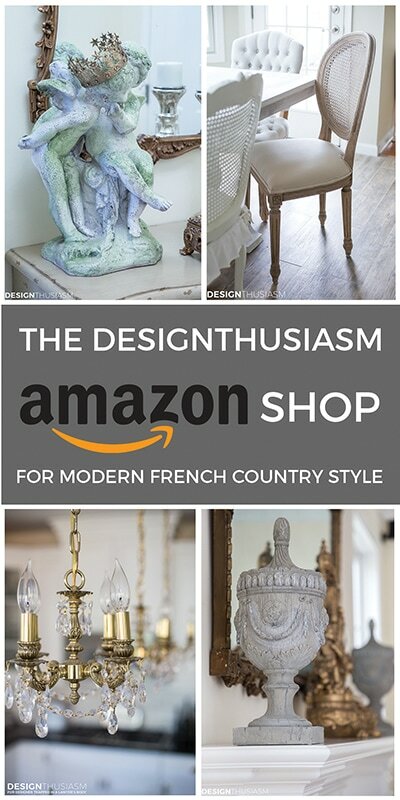 This is one of my all time favorite tables…it is delightful. Thanks for sharing. Have a great week, Lory. Lory what a refreshing and wonderful table. You had me with the first photo and it got better as I continued. Yellow is such a cheery color and you made it all pop. Absolutely breathtaking tablescape, dear one!!! 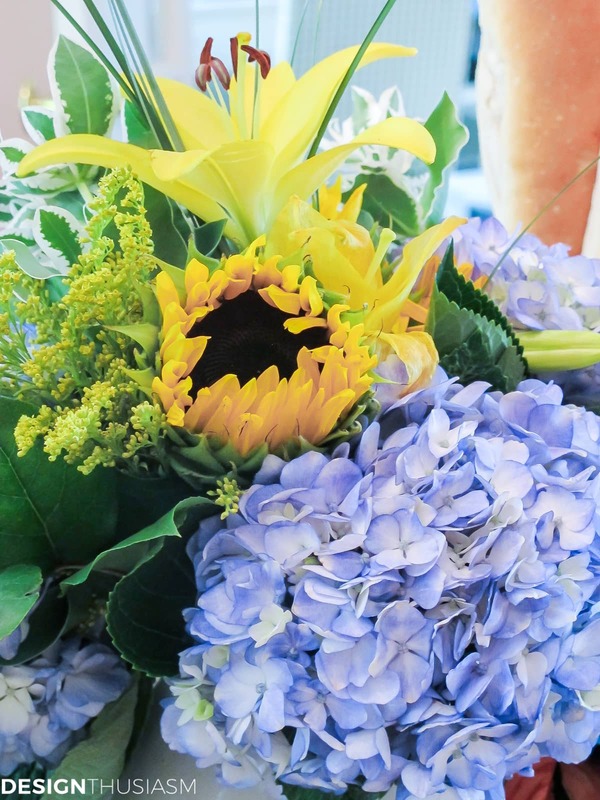 I L O V E Sunflowers. . .and this bouquet has captured my heart! 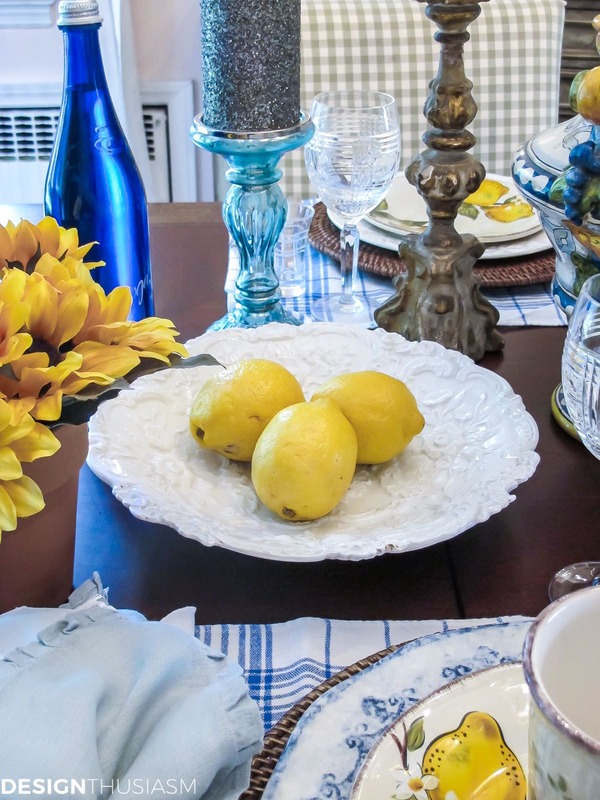 Love the use of lemons, Limoncello and Italian bread within your tablescape. The pattern and artistry of the dinnerware is exquisite!!! Aw, thank you for such a wonderful comment, Pat! 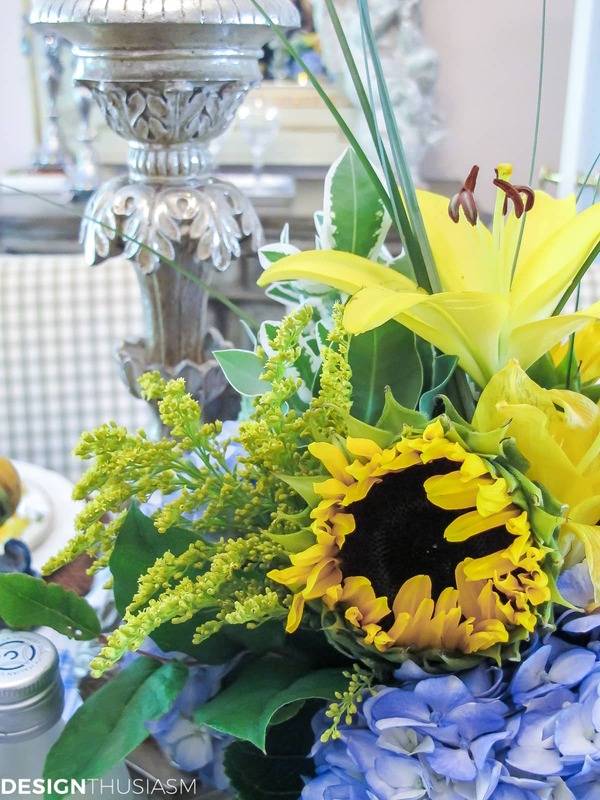 Lovely table, I love the sunflowers and hydrangeas together in a centerpiece. Oh, you have captured the spirit of the Italian dinner table………good food, good friends and lotsa cheer!!! 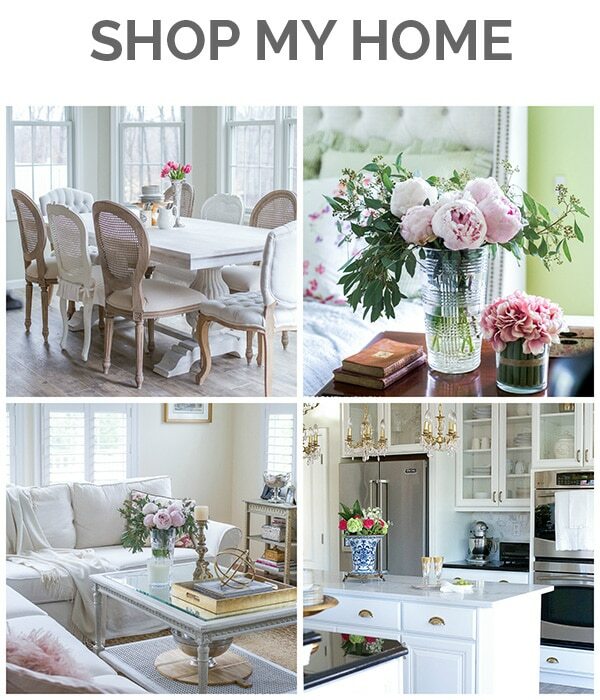 This is such a happy table…..you’ve inspired me!!! Thanks so much! I’m so glad you enjoyed… 🙂 Thanks for visiting!! Thank you, Christine! 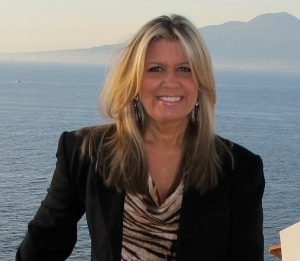 Like Susan, I was inspired by a trip to Positano, one of my favorite places on earth. It’s definitely my happy place… 🙂 Thanks for visiting! Oh this is amazing. I love the dishes and your hand painted urn. The mix of blues and the yellows are a favorite color mix of mine! Your center arrangement is gorgeous- very joyful to me! I’m so glad to see a colorful setting- makes me happy. I can only dream to ever be over there in Italy…maybe some day! Ah, to be in Italy! I wish I was there now (instead of bracing for the snow here… ;-)). Yes, it’s definitely a happy color feeling. Thanks for the kind words and, as always, for taking the time to comment!! Ah, and now you making me want to tear through my photos to see the name of the shop where I purchased the vase… 😉 I know I took pics in there. I love Sorrento, as well! In fact I have a post on Sorrento. You can see that one here: https://designthusiasm.com/savoring-sorrento/ It’s definitely one of my favorite parts of the world, along with the South of France. Any of us who have been to the Amalfi coast can appreciate this table. I can close my eyes and smell the air, taste the flavors and feel the warmth of color. Thank you for taking me there for just a little visit. 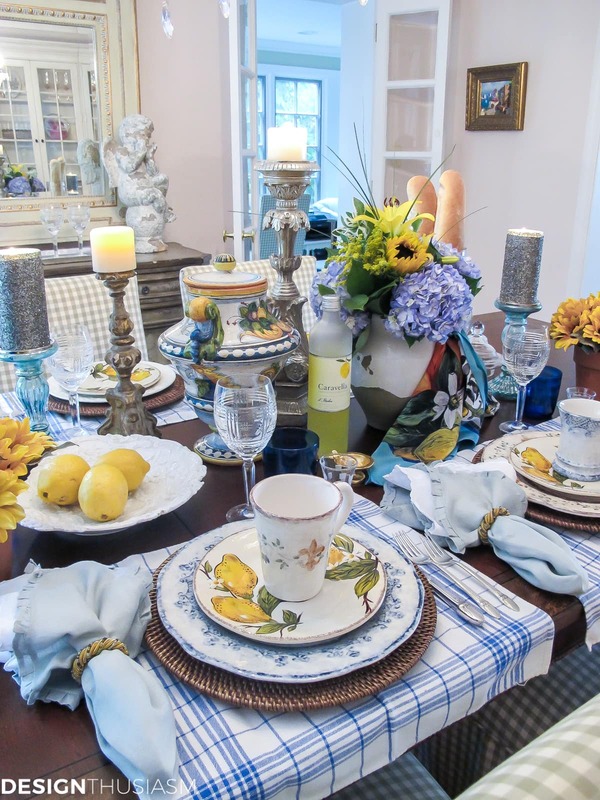 Lory, your lemon tablescapes are just amazing. My favorite remains the one you did for Father’s Day a while back, but this one is a close second. The blues here do put you in mind of the sea. I’ve been to Italy three times, but we haven’t been to the Amalfi Coast yet. It sounds like I need to move it to the top of my bucket list. Love those napkin rings! Oh my goodness, the Amalfi Coast is a must! Definitely my favorite trip ever… 🙂 Very easy to be inspired by such a trip. Thanks so much for stopping by and for the kind words!! 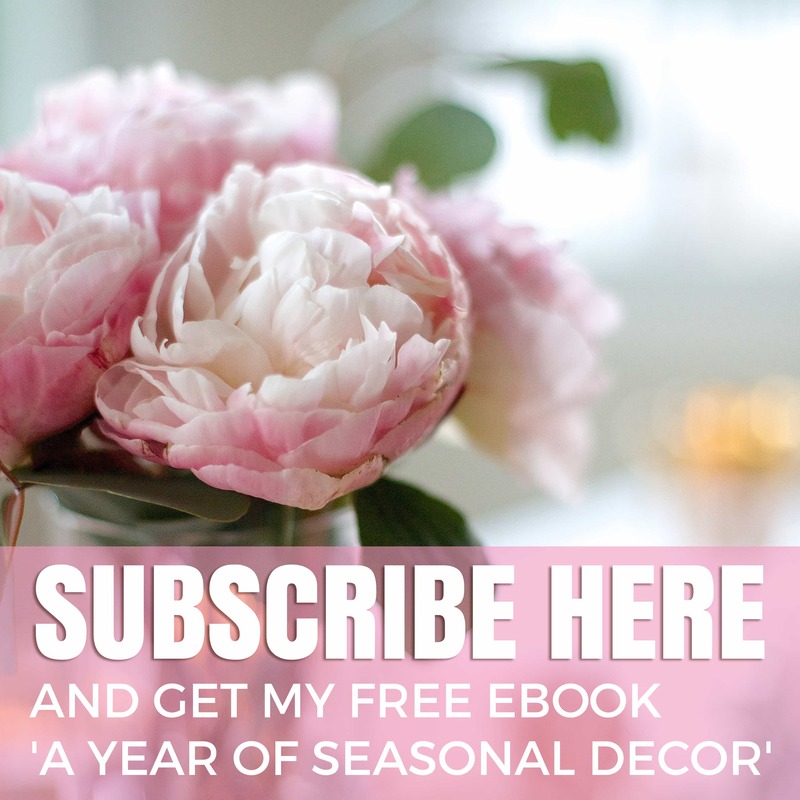 Lory, I am working my way through your blog and old posts. I would love to have the time to comment on all of them, this is one really beautiful table! I would love to come to dine with you at this lovely table! I really appreciate all of the trouble you go to in styling your lovely tables. Thank you so much, Chloe! It’s actually fun to look back at old posts, isn’t it? Except I always want to re-do my photos when I look back… 😉 Glad you are enjoying and thanks for taking the time to comment. I really need to carve out some time for that myself. It’s a work in progress… lol. I’ve drooled over Italian ceramics for a long time and these are perfect on this table. This is beautiful for late summer or all of the spring season. Thanks for sharing your creativity!